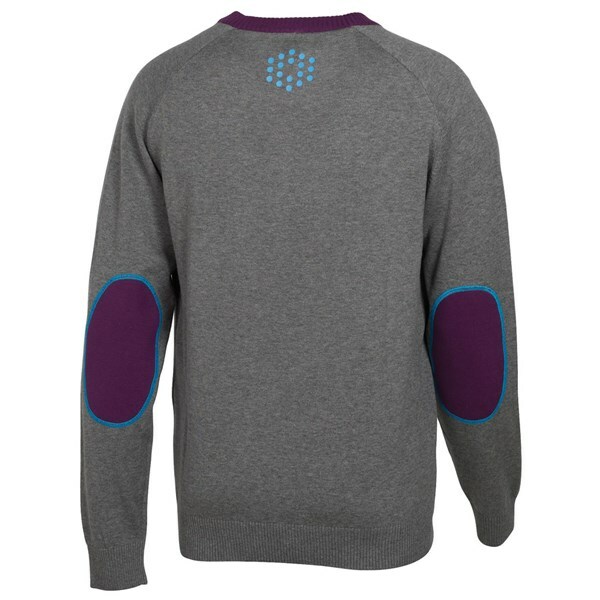 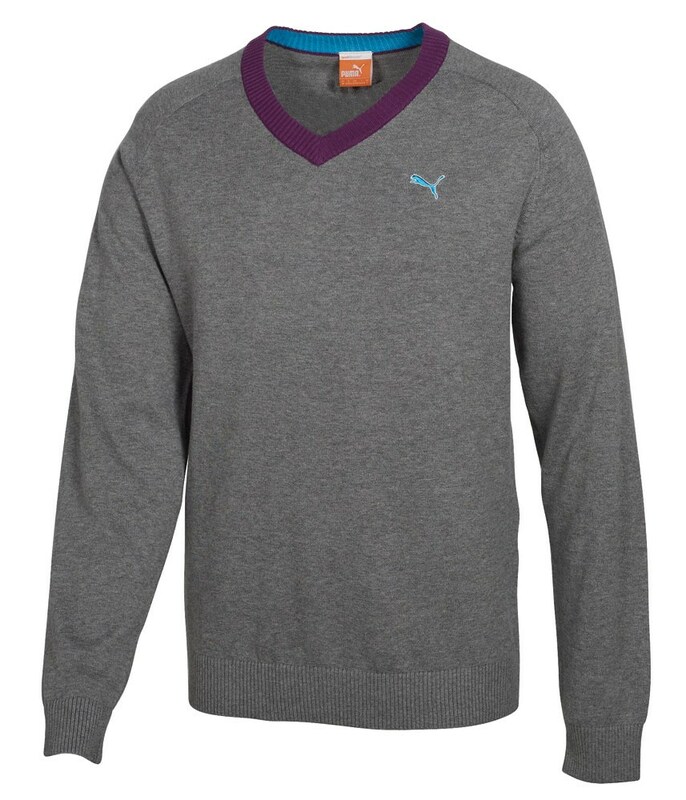 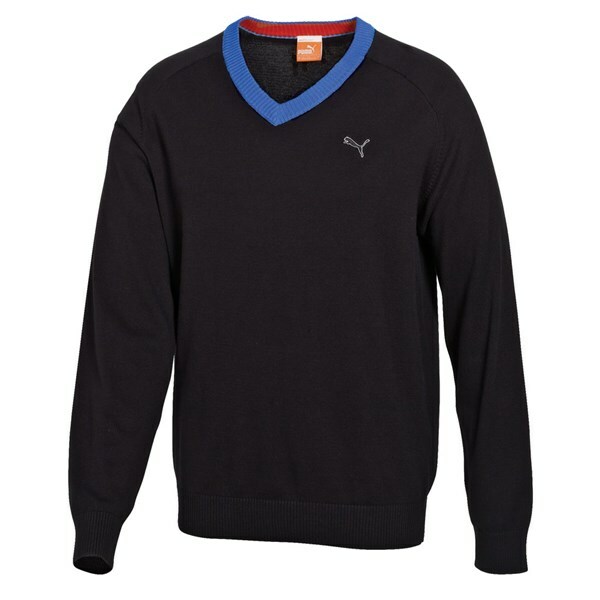 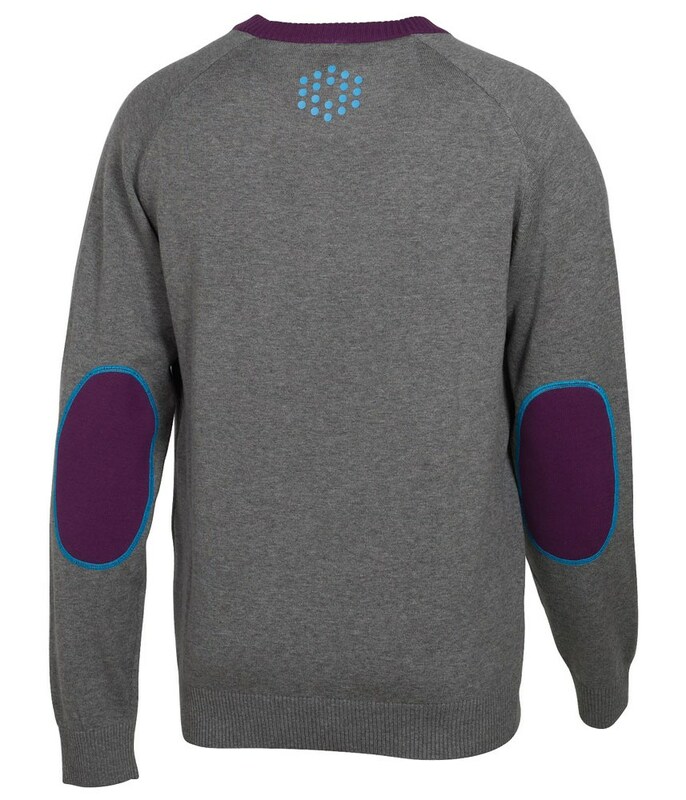 Sizing Guide The retro style of the Golf V-Neck Sweater will stand out on the course with vibrant colored elbow pads. 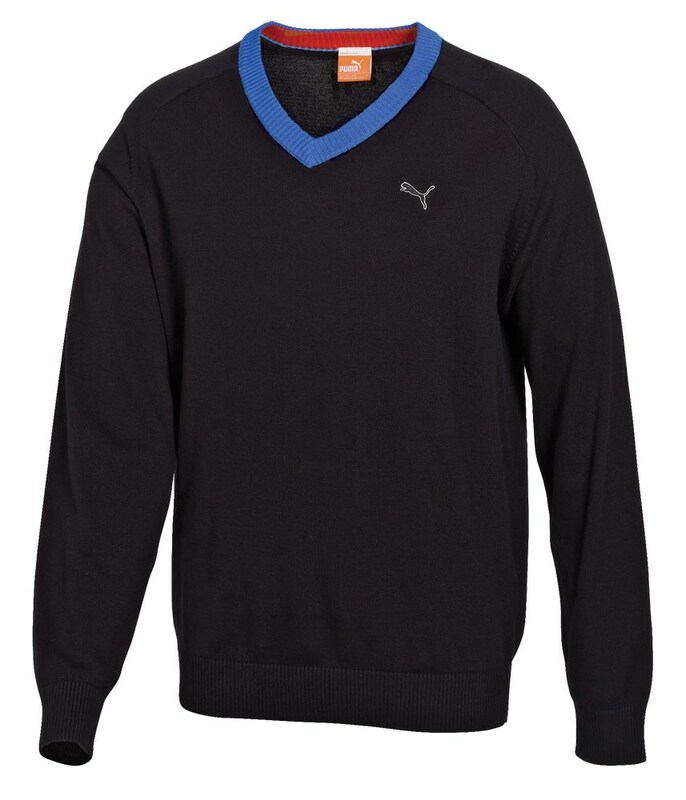 The soft cotton knit material is comfortable and lightweight allowing you to stay warm on those cooler days while not hindering your golf swing. 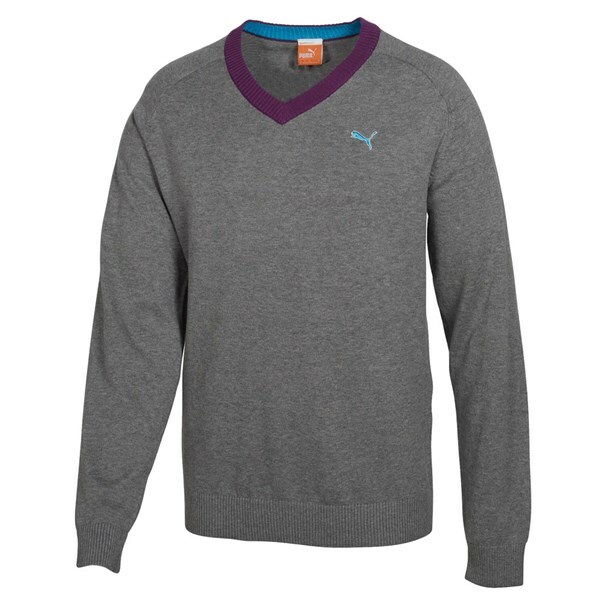 This sweater is perfect for weekend casual wear, or dress it up for a business meeting in the clubhouse.